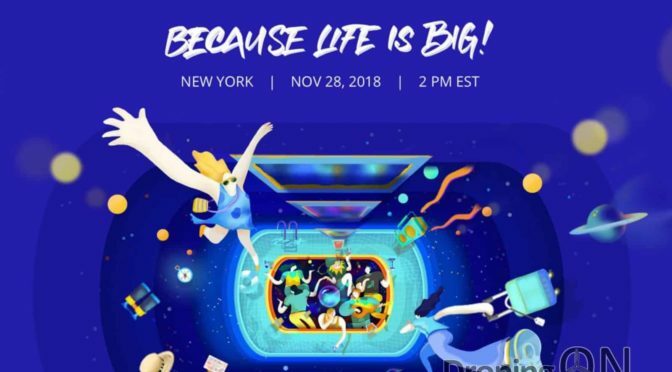 Our views on the current industry, trends, market and what could be new and exciting this year. 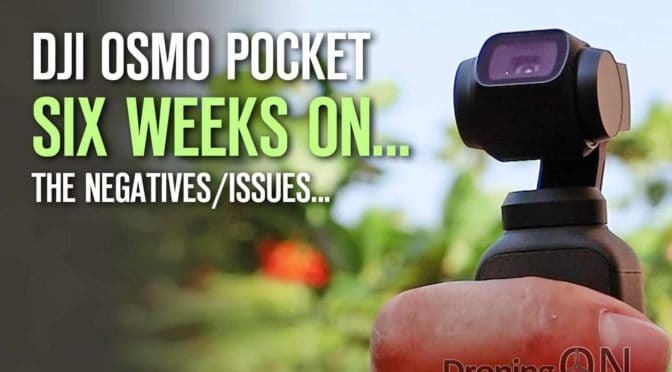 The DJI Osmo Pocket was launched a month ago and we were lucky to have received a unit two weeks before launch as an early reviewer. This has given us lots of time to put together the ultimate list of improvements which could make this device even better. 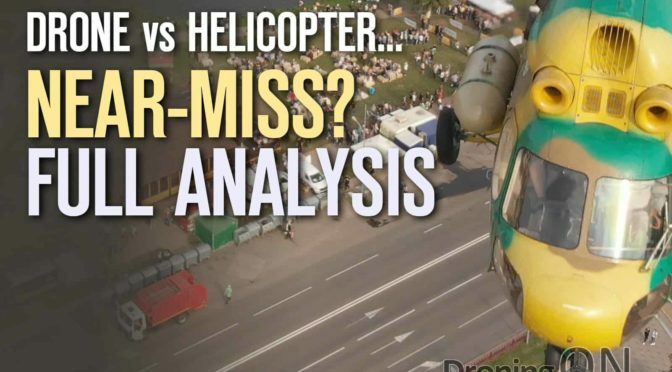 Is Gatwick Airport ‘Drone Incident’ Related To French Vinci Airports Majority Acquisition? 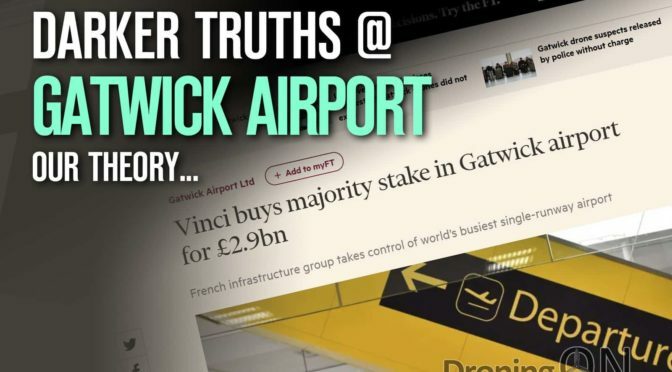 Yesterday it was announced that a controlling share of Gatwick Airport was being acquired by Vinci Group, the news arrives just days after the apparent end of the ‘Drone Incident’, but are the two events related in order to devalue Gatwick or halt the sale? 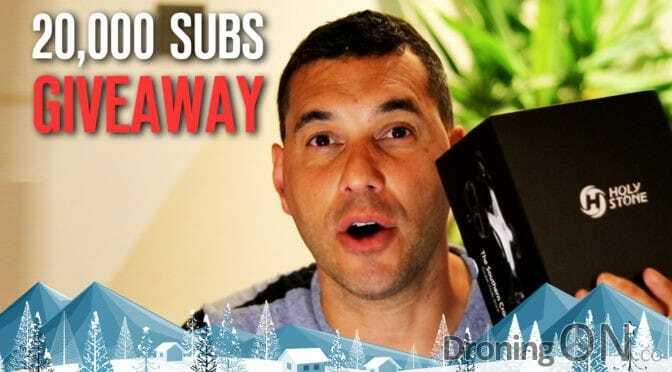 Drones have unfortunately experienced significant negative press this week and therefore we wish to brighten the spirit by giving away a drone to one of our lucky viewers. 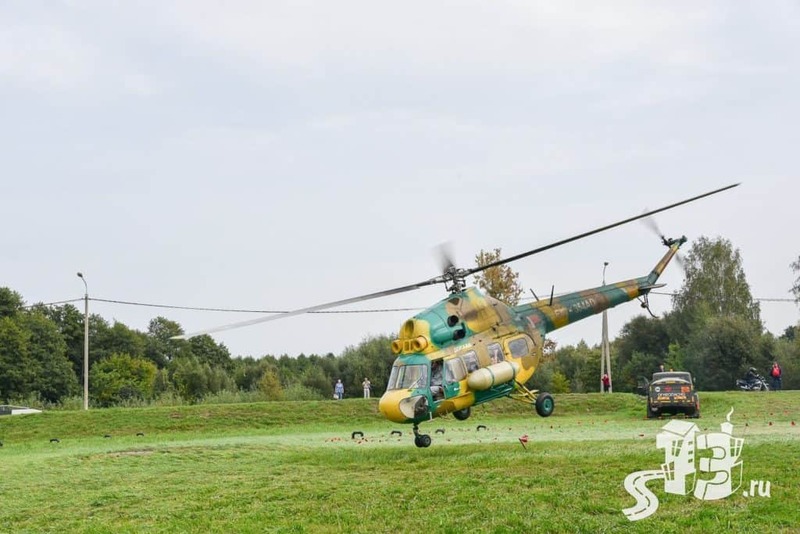 On the 8th December in Lida, Belarus, the fourth LidBeer Music Festival took place, but during that event it has been reported that a helicopter almost collided with a drone being flown in the area, but is the respective video footage real, or fake?